I celebrate life everyday, and part of living the life is to be a part of someone's birthday celebration. I try to make birthdays fun and memorable for people who are close to me. 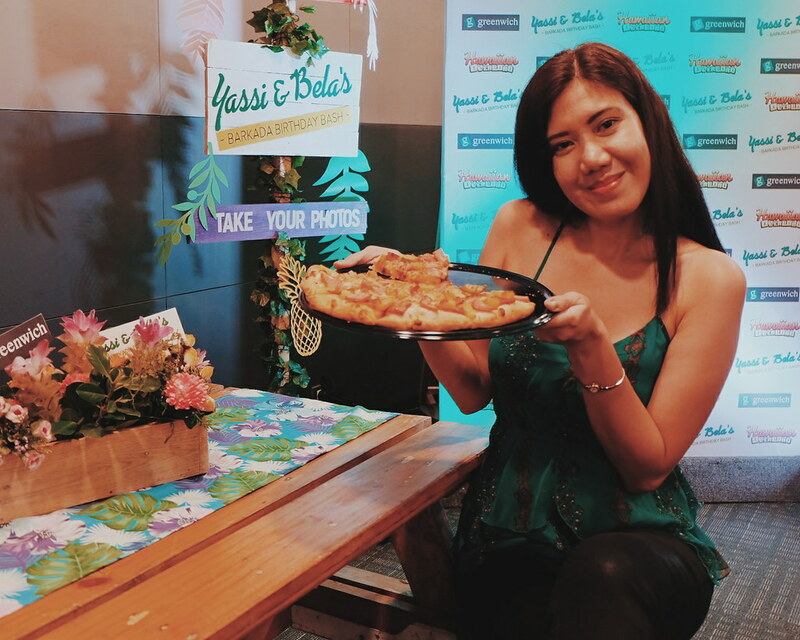 Just like real friends, the Greenwich Pizza Barkada threw a birthday party celebration for Yassi Pressman and Bela Padilla through a Hawaiian Luau Birthday Party. It was a treat for the girls who have always wanted to celebrate their birthday together. 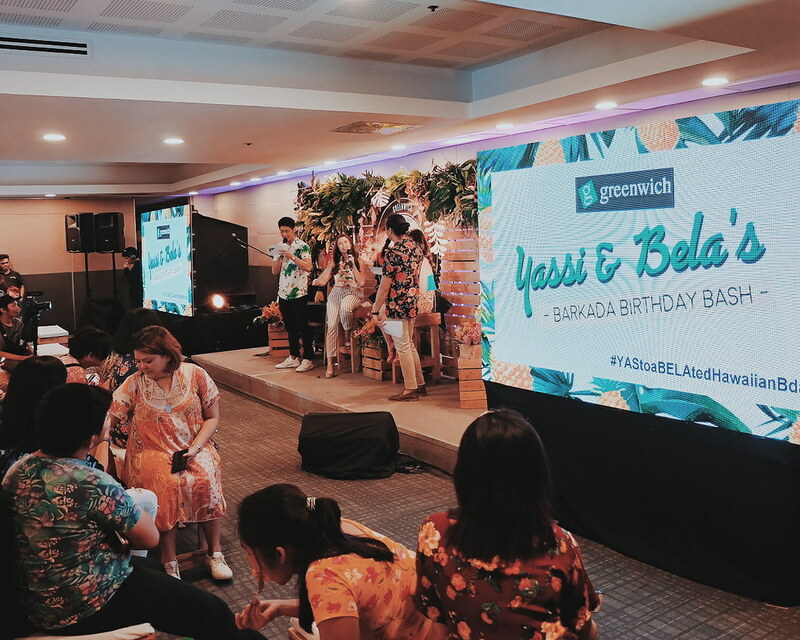 It was all tropical vibes and breezy summer feels as friends, fans and the Greenwich Barkada led by JC Santos and Robi Domingo celebrated with Yassi and Bela. There were games, song numbers and a Hula-Dance Lesson. JC Santos looks so adorable. I later found out he used to perform in theater. 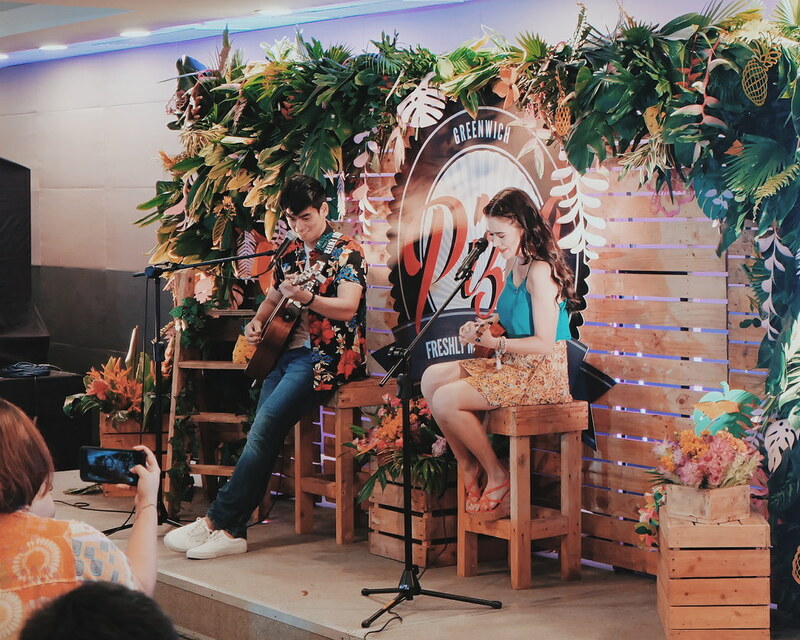 I didn't know Bela can do the ukulele! 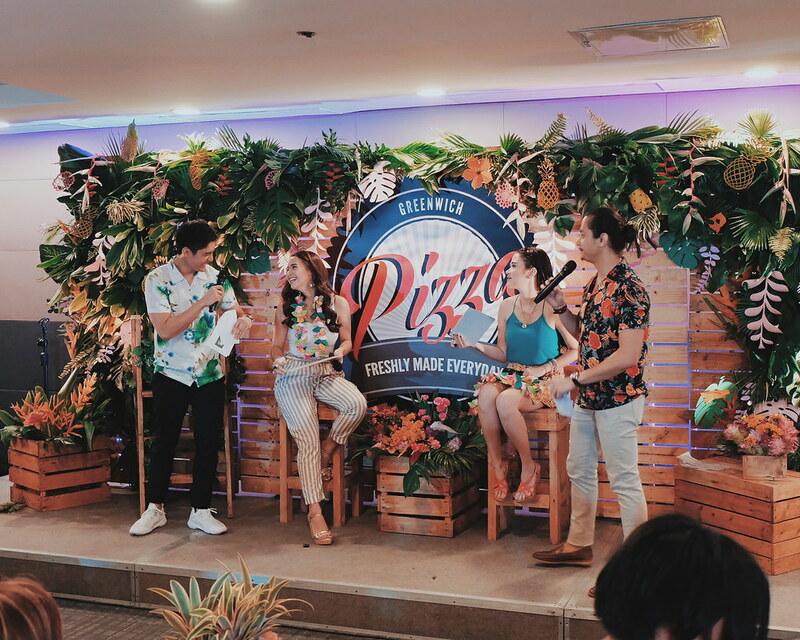 To complete the Luau Pizza Party experience, we were all served with Greenwich Hawaiian Overload Pizza! What makes it special is that it is loaded with sweet pineapples, smothered with premium cheeses, and topped with generous amount of bacon and ham. 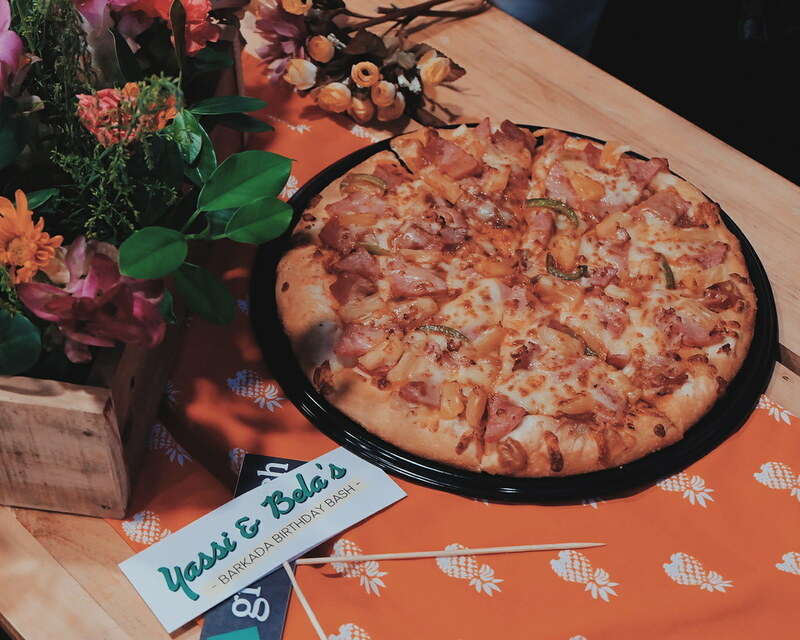 You may find it a bit weird that we enjoy our pizza with pineapples, but you guys have to try it! It is one of my comfort food. Serve it hot, share with friends and turn the Netflix on! 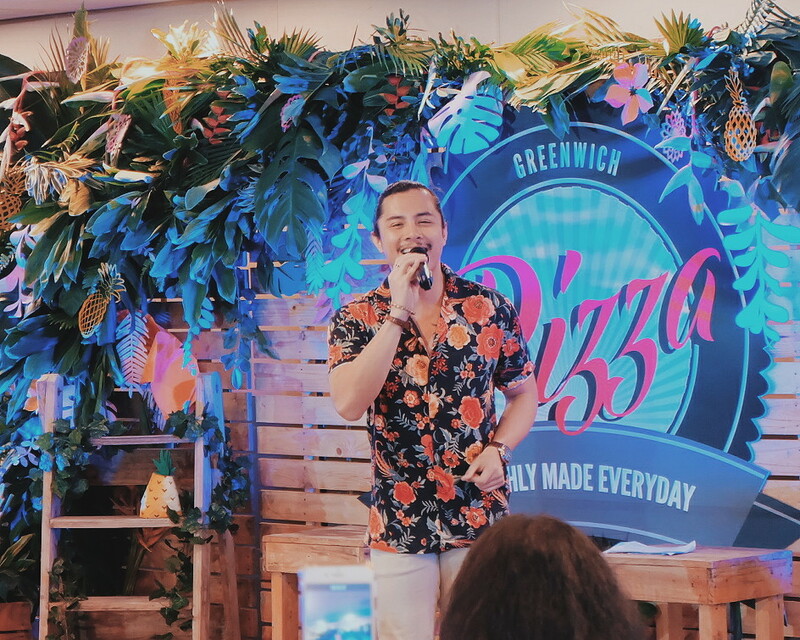 Summer days may soon be gone, so I am holding on to the last days of summer with the Greenwich Hawaiian Overload Pizza! 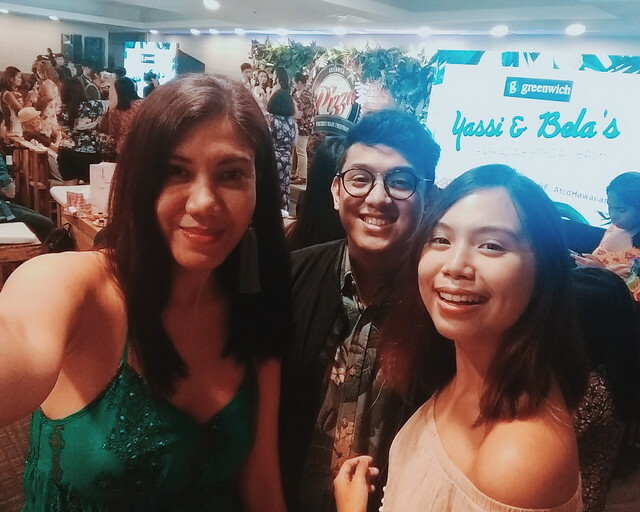 It was a fun day to celebrate with and get to know Yassi and Bella. And of course, share the Hawaiian Overload Pizza with blogger friends. 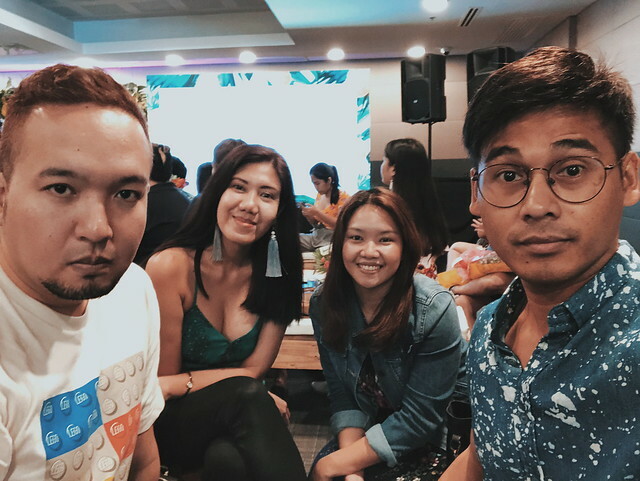 Thank you @greenwichph for the invite! You too can throw a Hawaiian Pizza Party! Visit your favorite Greenwich Pizzeria or call “#” then 5-55-55 for nationwide delivery. Delivery is also made easier! Just text G to 0919-88-55555 (smart) or 0905-88-55555 (globe) and expect Greenwich to call you for your orders.